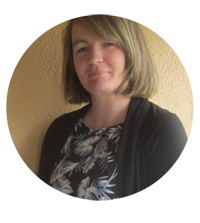 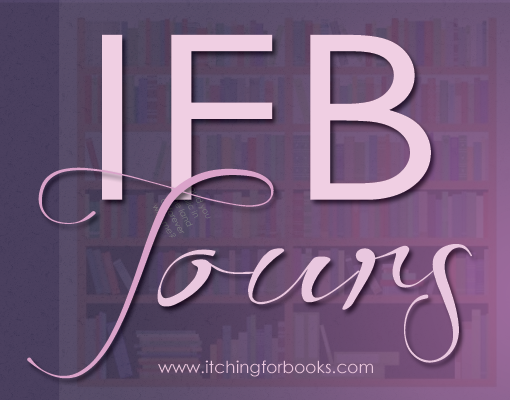 Book Lovers Life: Torn by Laney McMann Book Blitz and Giveaway! 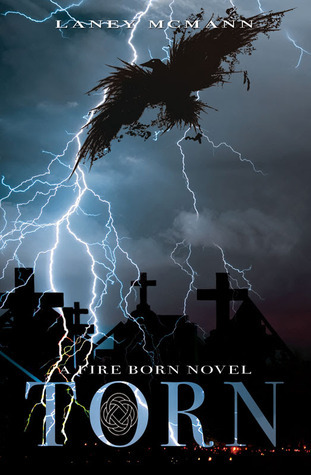 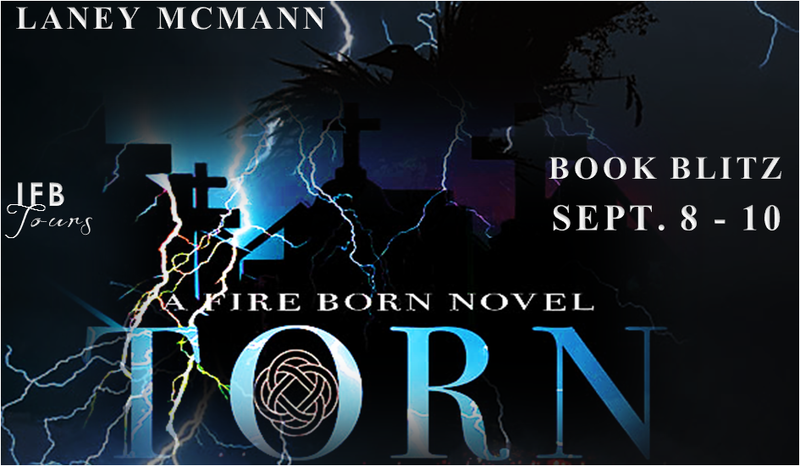 Welcome to my stop on the Laney McMann Promo Event for the second book in her Fire Born Series. 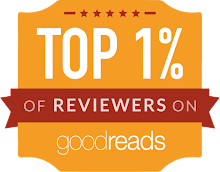 Continue below for the author's playlist and a awesome giveaway!